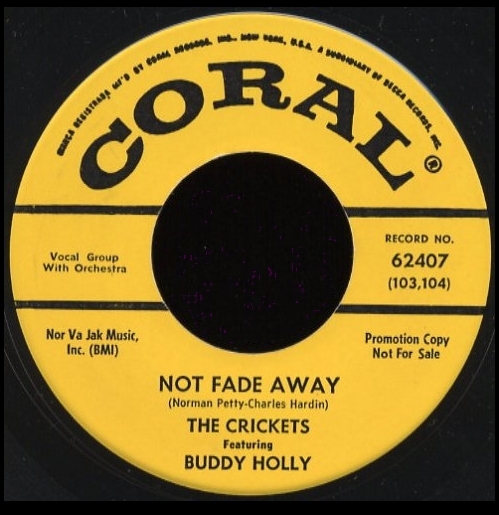 Justice Recording Co JLP 143, 1967, USA - 700 copies sold. 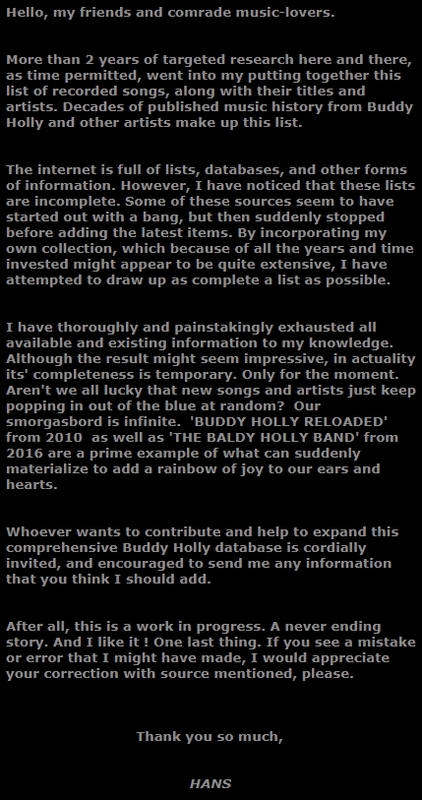 Well it's pretty good and you can't doubt their enthusiasm !! 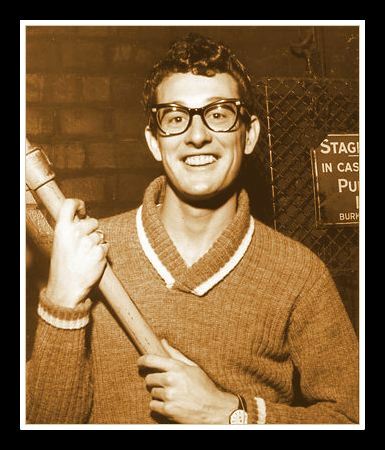 June 19, 1958 : Decca rushes Buddy Holly into its New York studio (Pythian Temple) to cover "Now We're One" . 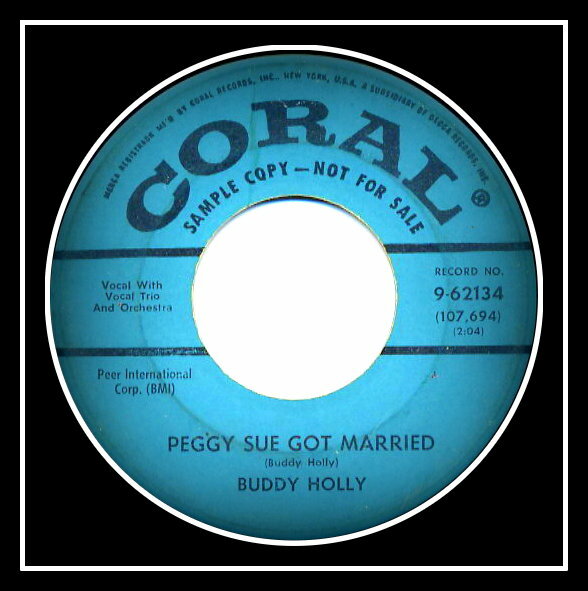 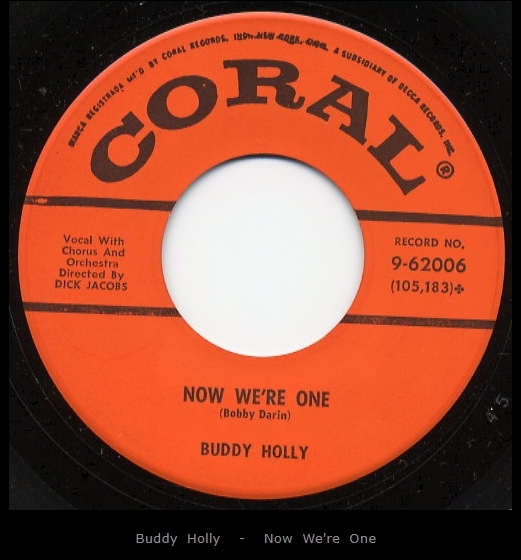 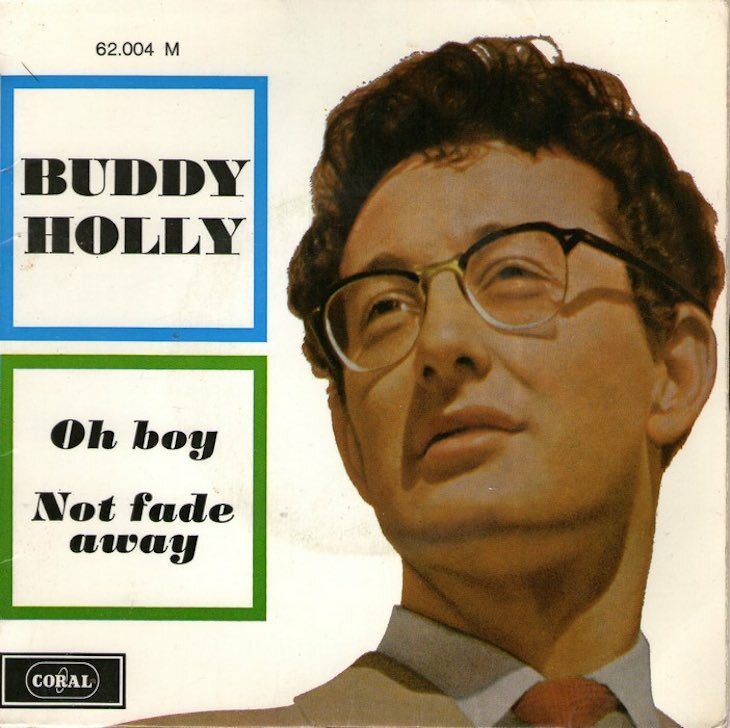 July 5 : Release date of Buddy Holly's "Early in the Morning"/"Now We're One" on Coral 62006. 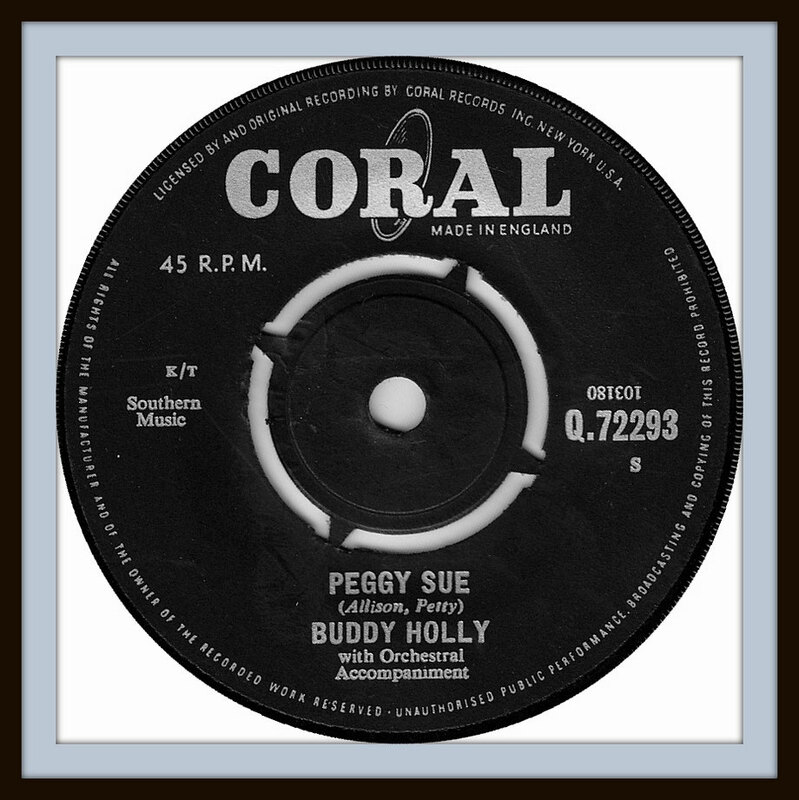 August 4 : Buddy's version enters what is now the Billboard Hot 100 (first installment under that name), at # 41.